Thanks to the National Head Start Association, we recommend the following sites to get ideas to engage with your child. Together Counts™ Program is a nationwide program inspiring active and healthy living. Together Counts, started by The Healthy Weight Commitment Foundation, promotes ways to help children and families achieve a healthy weight through energy balance—calories in and calories out. Blog, family activity sheets, tips sheets, and more family resources are available in English and Spanish. Cooking Matters helps families buy healthy food on a budget. Download their free, healthy recipe app and access 90+ delicious dishes for you to make tonight! 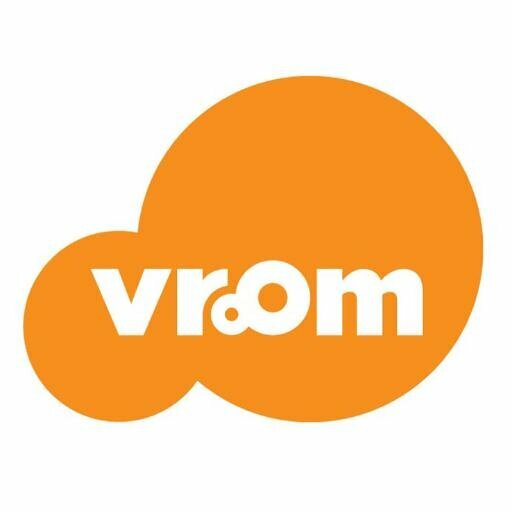 VROOM is about creating brain-building moments. Every parent has what it takes to be a brain builder. The good news is, the time you have is all you need to be a brain-builder. Take a look at the basic ways you can make it happen for your child. PEEP and the Big Wide World helps hatch new scientists everyday. Website contains activities for children to use to explore simple science concepts and easy Anywhere Activities for parents and children to do together. The PEEP website and materials are also in Spanish.